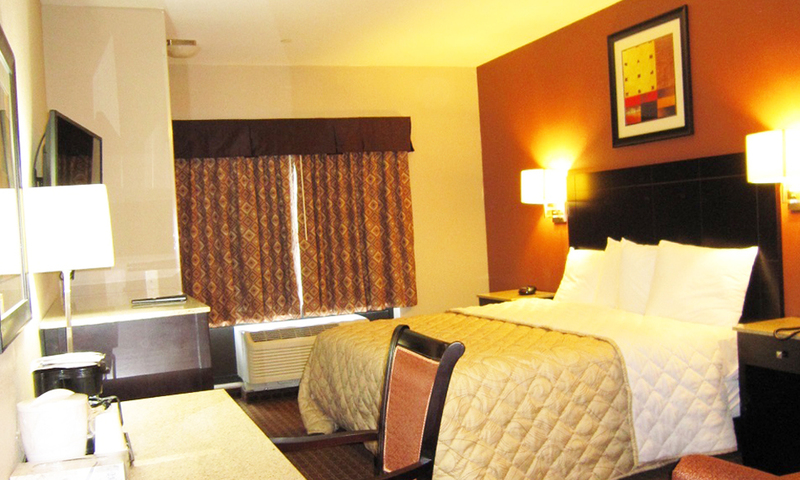 ﻿ Red Carpet Inn and Suites South Brunswick NJ, Hotel Monmouth Junction. 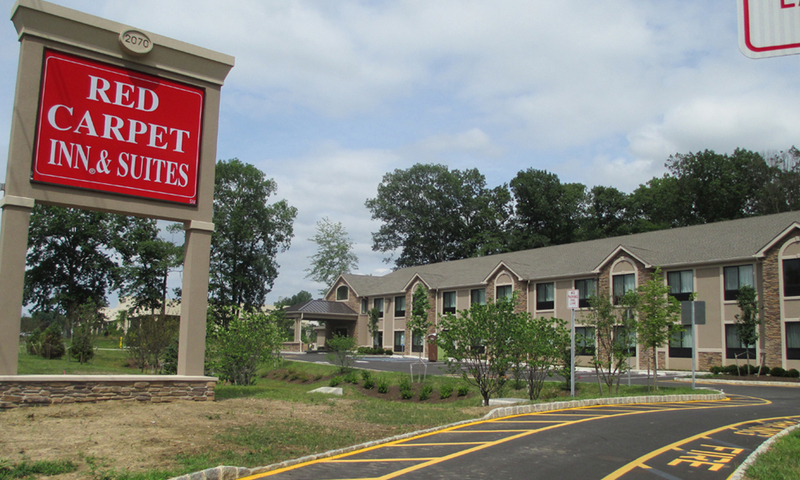 The beautiful new Red Carpet Inn and Suites Monmouth Junction, NJ hotel is conveniently located near the intersection of Highway 697 and US 130 and offers the three things travelers like you most want: friendly service, great amenities and an affordable price. Even better, the property is conveniently located near popular attractions including the Quaker Bridge Mall, Menlo Park Mall, Jackson Premium Outlets and Brunswick Square Mall. There are plenty of dining options nearby as well. And because our staff is knowledgeable locals who enjoy their jobs and want to do everything possible to help you enjoy the Monmouth Junction area, we can help you locate exactly what you’re looking for or find a hidden gem in the area. Other important attractions include Davidson Mill Pond, Regal Commerce Center movie theater, Forsgate Country Club and Bunker Hill Golf Club. This only scratches the surface; however, of the interesting places you’ll find when you explore this area yourself. 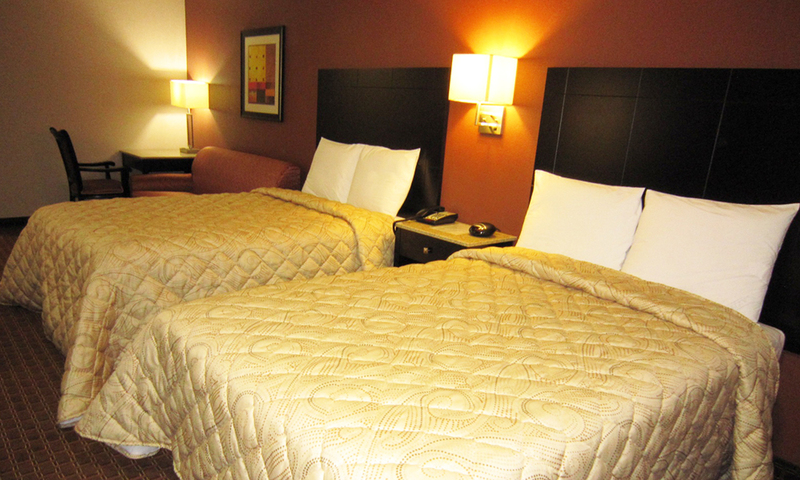 For business travelers, our hotel in Monmouth Junction, NJ is located near a number of important local companies. We are also pleased to offer corporate discounts. In fact, we offer military, AARP, AAA, Incentive card and trucker discounts as well. The 42 rooms of this newly constructed hotel feature microwaves and refrigerators, irons and ironing boards, hair dryers and 39-inch flat-screen HD televisions with ESPN, CNN and HBO as well as FREE Wi-Fi. 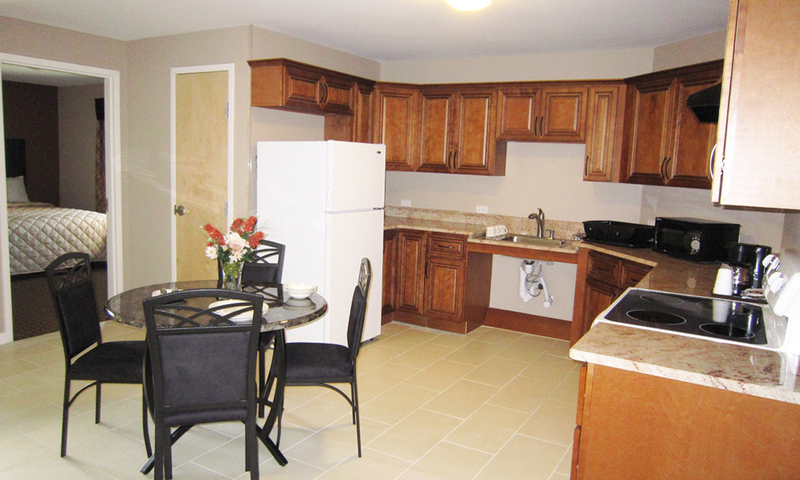 We’re also pleased to offer handicapped accessible rooms and Jacuzzi suites as well. 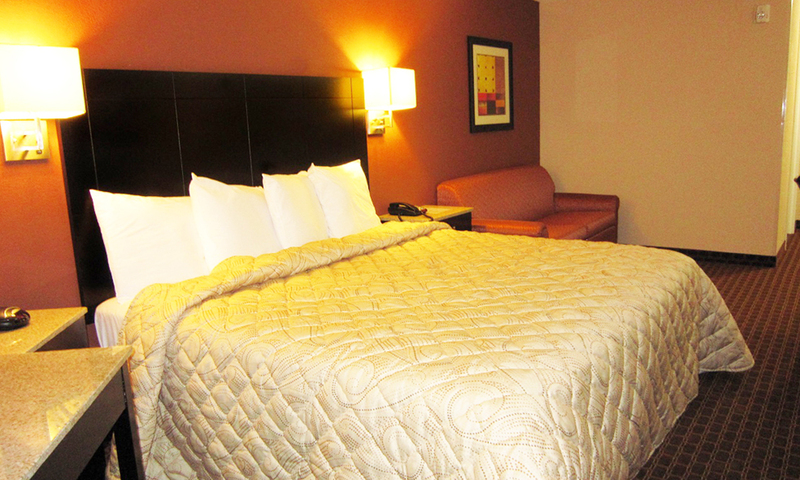 For your convenience, we offer FREE local calls and guest laundry facility. 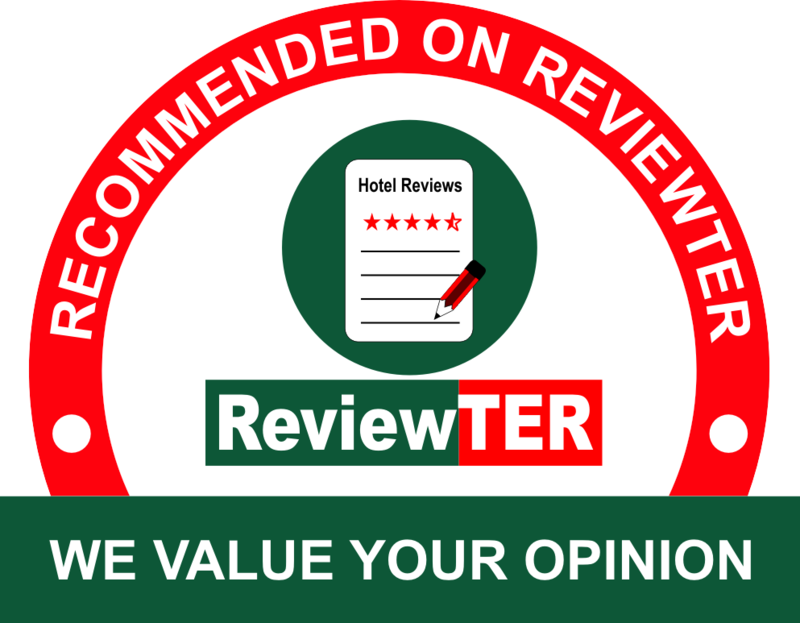 We look forward to having you as a guest at the affordable Red Carpet Inn and Suites Hotel in Monmouth Junction, NJ, a beautiful property with friendly employees that you’ll enjoy visiting again and again. Staying with us is a smart decision that you’ll never regret, and we look forward to proving that to you. 24-hour front desk, Laundry, Daily maid service, Wake Up Service. Radio, Cable Channels, Flat-screen TV, Telephone.